The emergence of Métis peoples are key to Canada’s pre-history. 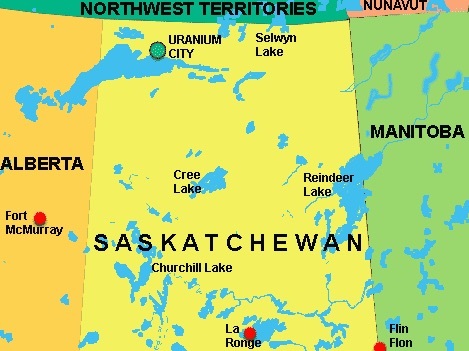 ‘Half-breeds’ as they were known at the time held important roles in the early fur trade era, serving as key economic actors including in what is today the Regional Municipality of Wood Buffalo. Notwithstanding the lack of a protected land base in the form of a Métis Settlement, the vibrant Métis community that emerged in NE Alberta continues to thrive today. 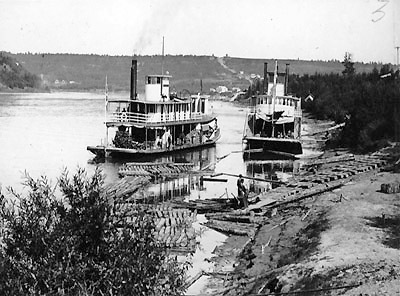 Born eight years apart, Métis siblings Lila Thompson and Roderick (Rod) Bird recall their experiences growing up in the Fort McMurray area in the mid 20th C. Lila was the fourth of twelve children born to Captain William James Bird and his wife Ethyl Fraser. 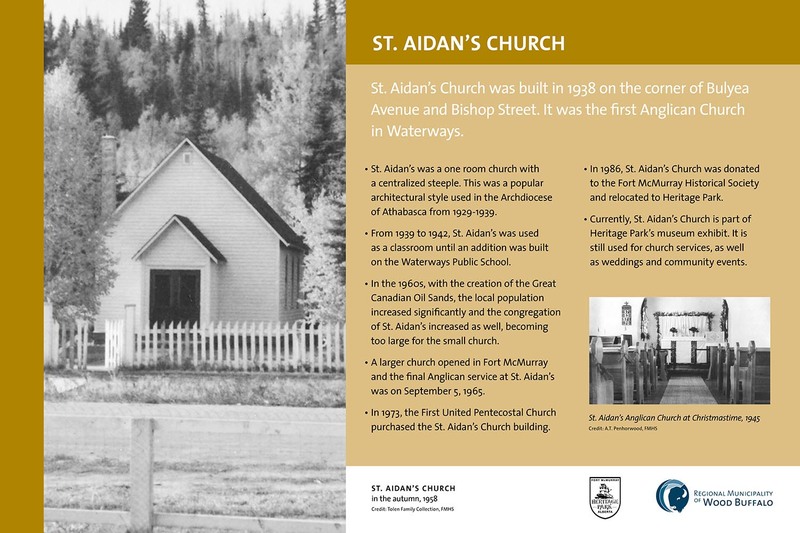 Born in September 1938, she was the first child delivered at Saint Gabriel’s Hospital in Fort McMurray and the first baby baptized at St. Aidan’s Anglican Church in Waterways. Lila’s brother Rod, born in 1946, was William and Ethyl’s seventh child. The young parents were hardworking and thus became proficient at many different things. In her younger days, Ethyl worked at the salt plant in Waterways as a way to earn extra money for her large family. William had begun his working life on the boats that transported goods and people to and from the region, beginning as a caretaker and eventually working his way up to Captain. The mining of salt in Waterways began in 1911-1912, though commercial mining did not start until 1919 following drilling of a test hole (Crockford, 1949). 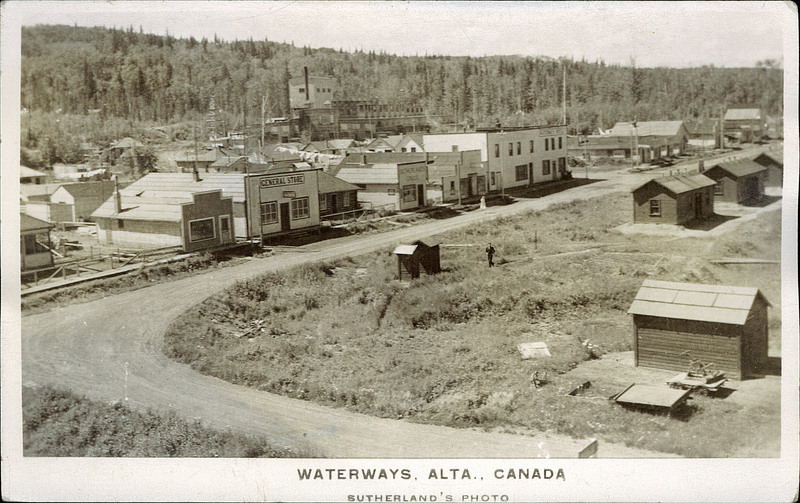 By the 1920s, Waterways had become a major shipping hub as the Alberta and Great Waterways (A&GW) Railway had a station there: freight would be taken off the rail cars at Waterways, put on steamships and barges, and travel up river to communities further north along the McKenzie River system. The Alberta Salt Company opened a plant in 1924 which mined for three years. In 1928, the Alberta and Great Waterways Railway Company began mining salt from 670ft below ground level (Crockford, 1949). In 1936, Industrial Minerals Limited drilled an exploratory well in Waterways, reaching a salt bed that was 694feet below ground level and that was 199ft thick (Crockford, 1949). A second well was drilled the next year and the salt plant was thereafter put into production (Crockford, 1949). 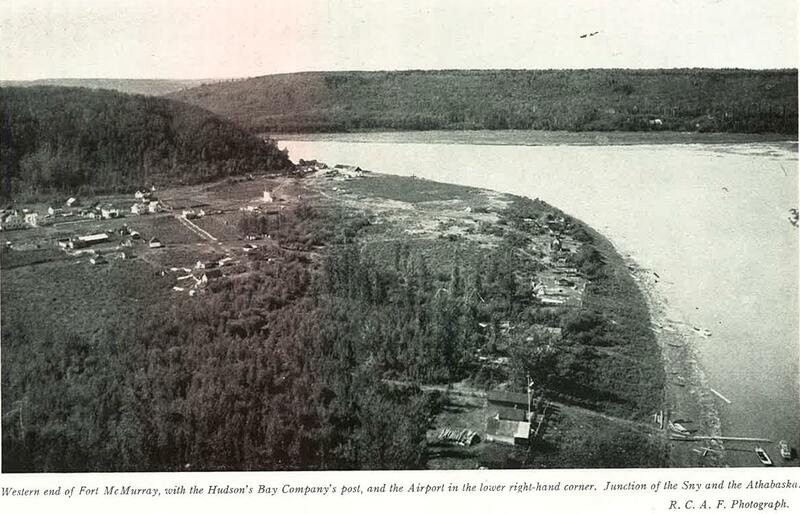 By the late 1940’s, Waterways would amalgamate with Fort McMurray to become a single town. The plant closed in 1950 when a new salt plant was built at Elk Point (Hein, 2000). But Lila and Rod’s early years brought sadness as well. Tuberculosis rates in Alberta were very high during the 1940’s and 50’s. Four of William’s and Ethyl’s children contracted TB and were sent to the Charles Camsell Hospital in Edmonton. Rod recalls that two of his sisters were hospitalized for a couple of years, and that two younger brothers were institutionalized for about a year. The Birds could scarcely afford the long trip by train to Edmonton meaning their children mostly had to convalesce alone at the sanatorium. “It was pretty hard on everybody, really,” Rod recalls. Thankfully, Rod says that his mom was able to occasionally make a trip from Fort McMurray down to Edmonton. Trapping was an economically and culturally important activity for the Bird family. The family focused on harvesting fox, wolf, wolverine, lynx, and beaver, and “muskrats more than anything else,” because, according to Lila, they were worth quite a bit of money at the time. With respect to food sources, Lila indicates that, “the majority of our meat came from…what Dad could catch”. This including moose, deer, caribou, and rabbit. 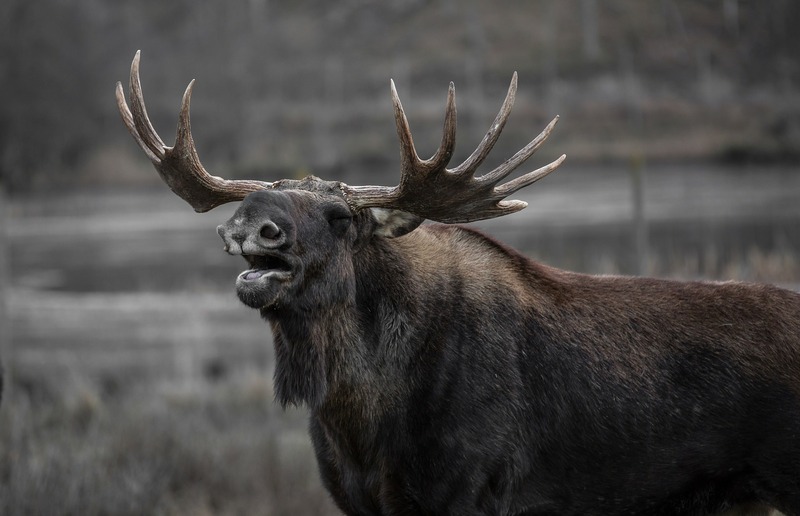 Both Lila and Rod were responsible for providing for the family as well, with Rod hunting for rabbits and moose alongside his dad, and Lila responsible for harvesting prairie chickens. Both children also fished, with Lila focused on walleye and pike on the Clearwater River, and Rod pursuing jackfish on the Clearwater and Snye Rivers. 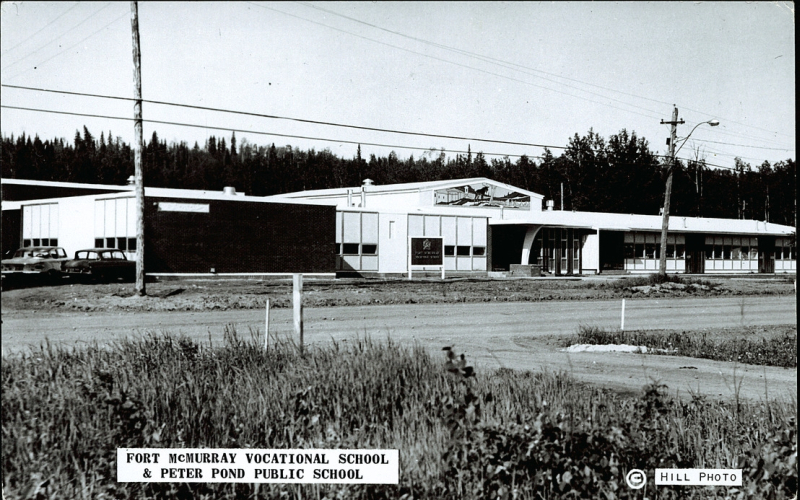 Lila says that Waterways was a small community which affected the size of schooling available to families, “I went from grade one to grade nine in the one room school in Waterways and would have had to go to Fort McMurray to Peter Pond High School”. 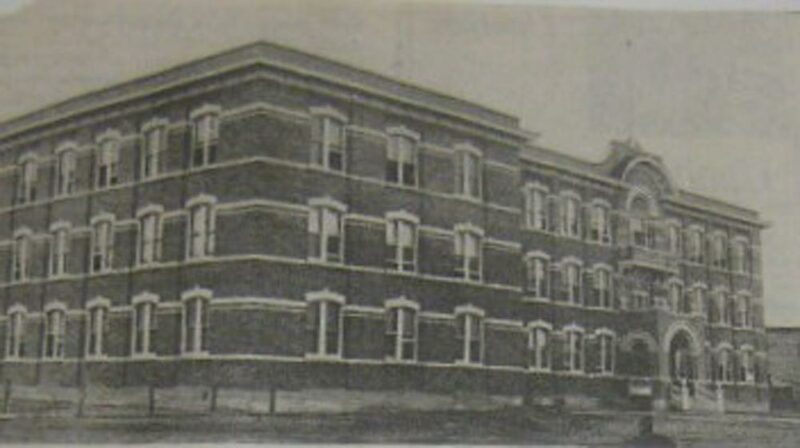 The high school was also quite small, with “one classroom for grades ten, eleven and twelve….” Lila was one of two students in the tenth grade but soon her classmate left and she was the only one. She was also the only eleventh grade student the following year. For her final year of high school, the family decided to move to Edmonton. Upon leaving the school, Lila happened to notice an Air Force recruiting office so she decided to go in and enroll. Lila explains that she had faced explicit racism during basic training but despite this challenge, she continued. After a short stint in Trenton, Ontario for further training, she was transferred to Namao, AB. It was there that she met her husband Hank Thompson, whom she would marry in December, 1957. A little while later the couple relocated to Ottawa, ON, where they spent 11 years. Following that, they lived in Gimli, MB, Toronto, ON and Brampton, ON. Though the actual travel by boat to various destinations only took a few hours, Rod explains that work shifts could involve a few weeks at a time, “Depending where we went, a lot of times we’d just go as far as what they called The Willows, tie-up. And, if there was say, a tug coming across the lake with an empty tow, which means the empty barges, we’d take the empty barges and he’d take the full load and go back across.” He said the shifts went quickly, “on a shift we’re four [hours] on, eight off, four on, eight off. Somebody had to be on all the time.” After five summers spent working on the boats, Rod had the opportunity to become a crane operator – a job he would hold until his retirement in 2000. Lila worked for the Air Force until 1978 at which point her daughters had gone away to college and she was beginning to die of the heavy traffic in southern Ontario. It was then that Lila, her husband Hank and their son decided to move back to Fort McMurray. After returning to the place of her youth, Lila was active in educating non-Indigenous social workers and government officials about Métis people and Métis culture in the area. Lila was so good at her job that even after she retired and her and Hank had moved to Wetaskawin, she was still getting calls to help people in the Fort McMurray area.